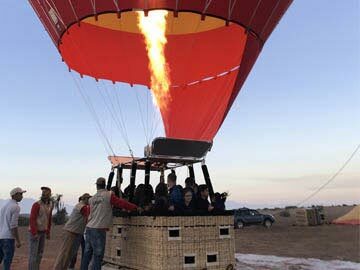 The easiest and most affordable way to enjoy a balloon ride yourself is by reserving a classic flight with Marrakech By Air. Our private hot air balloon rides are available for those who wish to spice up their balloon ride and add a romantic touch that will truly sweep your loved one off their feet. Planning a special activity for events like weddings, birthday parties, or company celebrations. 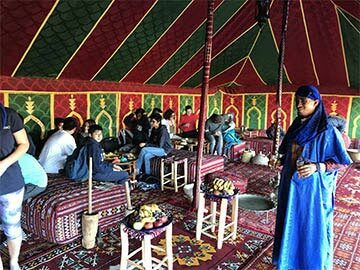 Not only are group flights a unique way to celebrate, but they are easy to reserve with Marrakech By Air as well!